Nothing gets me more excited on Halloween than celebrate with your friends or family. 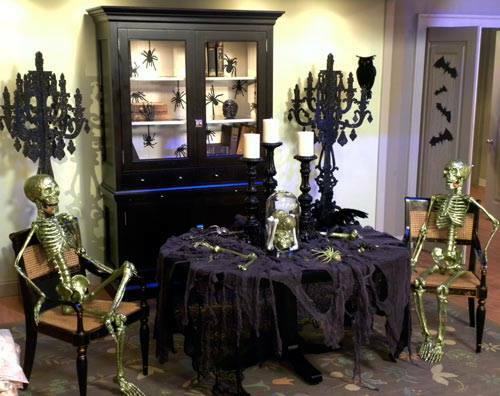 Let us help you host a spooky Halloween party. 1. Cover your couch, armchairs and chairs in white sheets. Your home will look like it hasn’t been used for years. 2. Cover your tables with torn black tablecloths. Take an old black sheet and cut ragged edges all over it. 4. Take a mannequin and cover it in a formal black dress. Stick it in a window that everyone will see. Shine a flashlight under the mannequin to create a ghostly effect. Or, get creepy stickers on your windows and put a candle light for an extra effect. 5. 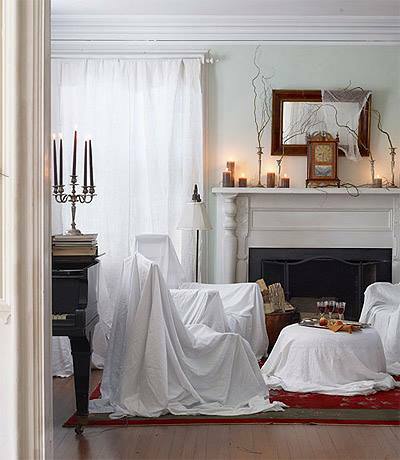 Create spiders to scatter everywhere including your buffet table, chairs, ceilings and anyplace else your guests might be surprised. 6. Turn your lights very low, or even off, using lots of candles to create a spooky Halloween glow. 7. Make some scary cocktails and Halloween poisoned drinks to raise spirits. For example – Black Widow – Recipe: Vodka, Creme de Cassis, Pomegranate Juice, Lime Juice and ice cubes. Don’t forget the creepy snacks, too – finger sandwiches, Monster Eyes , ghosts cakes, Eye-Scream Sweets or spooky chips. 8. Decorate your mirrors with cobwebs, small branches and spiders. This way, your mirrors will be weird and mystical. 9. 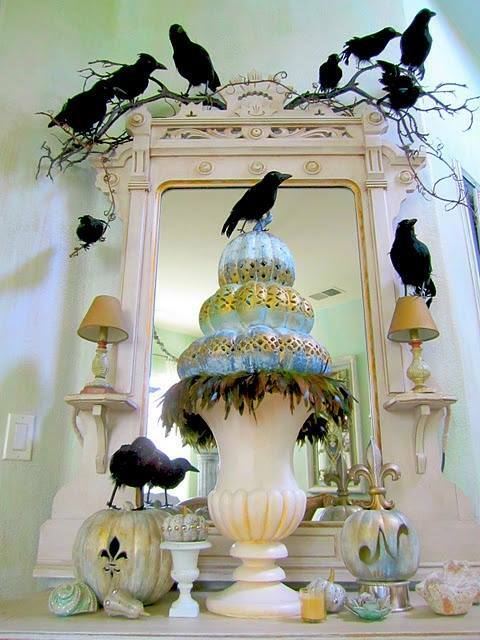 Use cluster fake crows to give the feeling that your guests are being watched. 10. Get Creative with Pumpkins! Paint, etch and tack your pumpkins! You can make scary faces, you can paint them in black or you can carve spooky messages for your guests.. 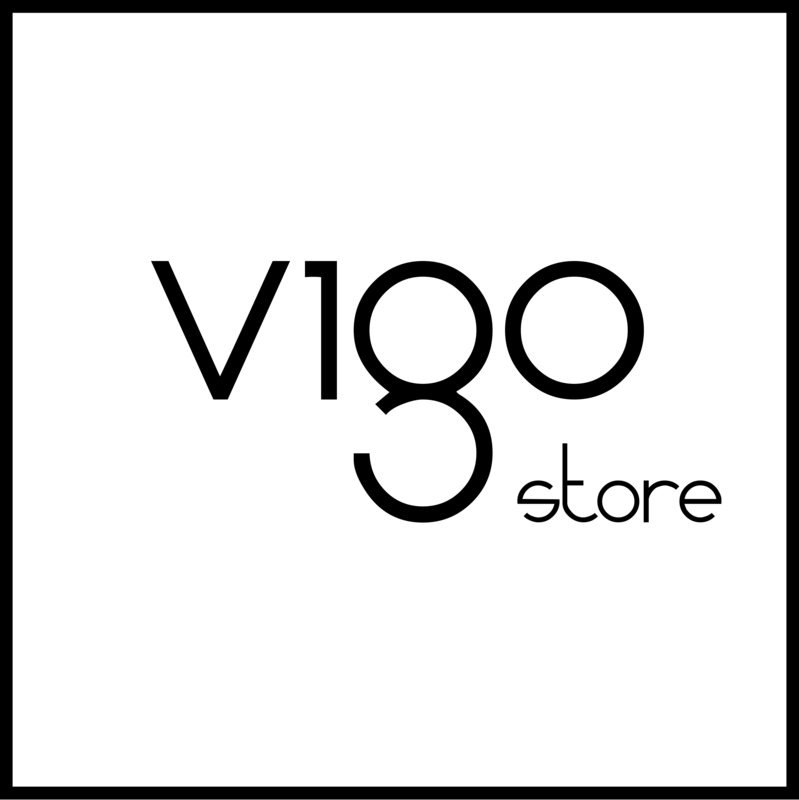 This entry was posted in Lifestyle and tagged Decorations, Halloween Party on October 30, 2014 by vigo.